Since 1890, the Kirk Kara artists and artisans have handcrafted rings and fine jewelry. 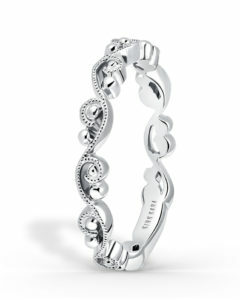 Each exquisite piece is designed to be forever captivating. medical care they need. Mending Kids operates vital medical missions with renowned surgical teams who donate their time to treat children in need all over the world, including the United States. The volunteers also train and empower local doctors to elevate standards of care, empowering them to create self-sustaining programs of their own. 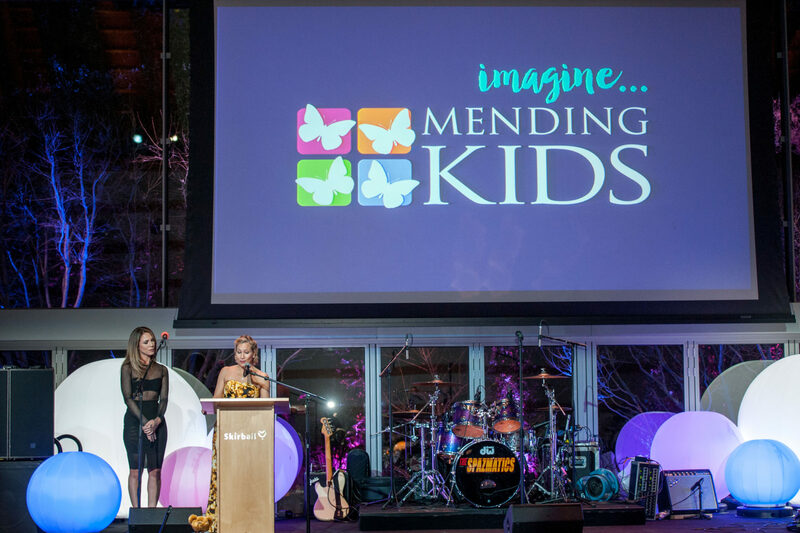 On Thursday, February 21st, Mending Kids held its seventh annual Wings gala in Los Angeles. Aptly named “Imagine,” the beautiful fundraising event was attended by 300 and sponsored by the Cusumano Family Foundation. The evening honored three Mending Kids heroes: Sienna Dugan, children’s advocate and Southern Methodist University student; MemorialCare™ Miller Children’s & Women’s Hospital Long Beach; and faithful collaborator Dr. Robert Bernstein, Chief of Staff at Shriners Hospitals for Children, Portland.The gala was hosted by Mending Kids ambassador and former Miss USA Ali Landry, who graciously modeled one of our rings for the silent auction. 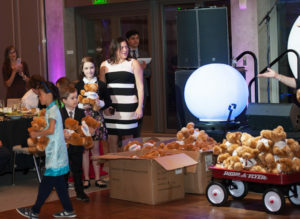 Young celebrity guests included Mckenna Grace of Captain Marvel, Ryan Ochoa of Disney XD and Nickelodeon fame, and Modern Family’s Marcello Reyes, who served as trophy handler for the evening. Kirk Kara was honored to play a role in this wonderful organization’s fundraising effort by donating a whimsical Angelique Collection band for the silent auction. The design captures the hope and spirit of Mending Kids, whose remarkable endeavors have had lasting impact across the world. More than 4,000 children have been mended since the organization’s inception, which is extraordinary! All proceeds from the annual Wings Gala fund these pivotal life-changing missions. As a company, Kirk Kara has long been a staunch supporter of charitable organizations that contribute to the greater good, and we’re humbled to lend our support to Mending Kids. The selfless doctors, brave kids, and everyone involved with this lovely organization are all real-life superheroes in our book. We invite you to join us in donating to their beautiful cause here. Thank you, Mending Kids!